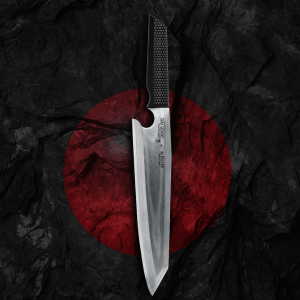 The de Buyer knives have the perfect sharpness and are both strong and functional. 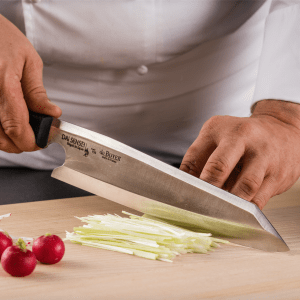 These are quality tools for any Chef and cooking enthusiast. 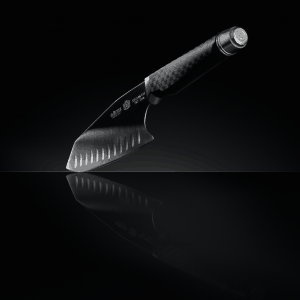 In addition to traditional blades, the range offers innovative shapes for specific uses.